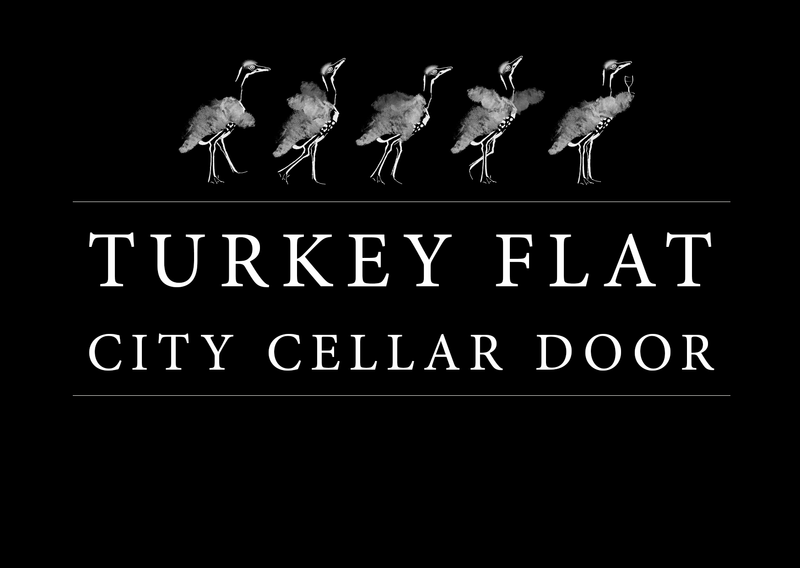 Once again we’re heading to the big smoke to bring you the Turkey Flat city cellar door. After great successes at The Queen’s Theatre over the past 2 years we have found a new home for 2015 – at the stunning Freemason’s Hall on North Terrace. And to make things a little more exciting we’re launching our brand new white apéritif ‘Quinquina’. Perfect for lazy, sunny afternoons & evenings – it’s bright & refreshing with a crisp, slightly bitter edge. If a g&t is your thing – then this one is definitely for you! Save the date for Friday October 30 & join us in the stunning surrounds of the Freemasons’ Hall – North Terrace, Adelaide. We can’t wait to share this amazing space with you, some of our amazing wines & delicious food.